Are you in the dreaded drama triangle and playing small in life? Is playing the victim, persecutor, or rescuer wreaking havoc in your life? And how can you drop the triangle drama and live empowered? What is the Drama Triangle and Why Should You Care? 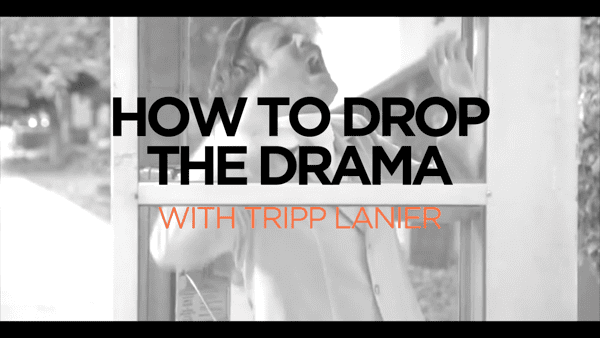 Tripp Lanier talks about the Karpman Drama Triangle, how it works and how it could be keeping you from living an empowered life. He then explains how you can benefit from The Power of Ted by David Emerald. 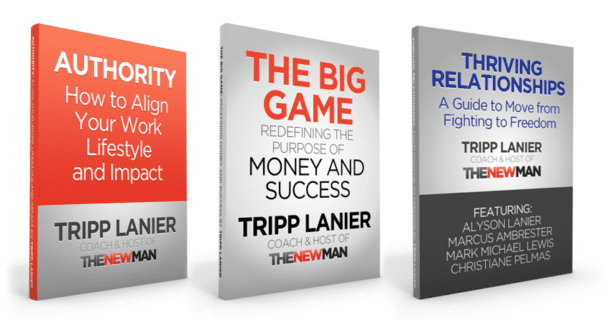 It pays to get familiar with the three roles of the Karpman triangle, a social model of interaction conceived by Stephen Karpman, and how they impact your relationship to yourself, others, and the world. Once you are familiar with the three roles of victim, persecutor, and rescuer, you have the power to instead choose The Empowerment Dynamic. It’s time to to get out of drama and create the life you want. For more information on The Empowerment Dynamic, click here to listen to Tripp’s interview with David Emerald.